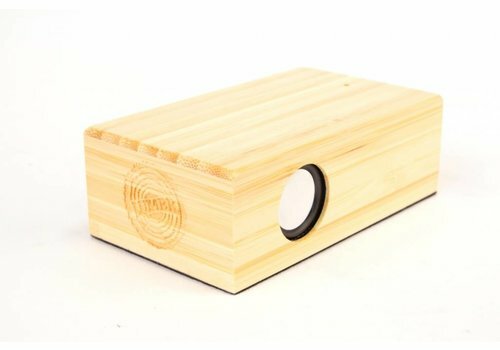 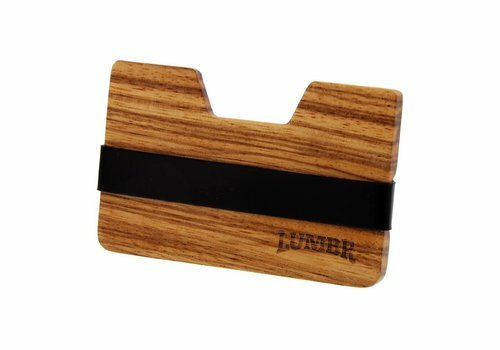 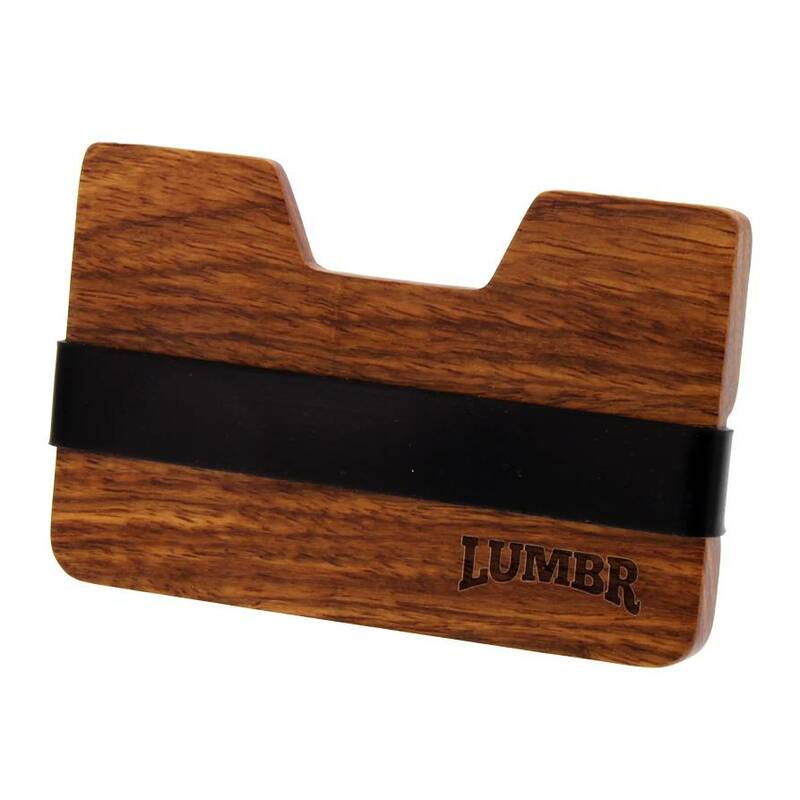 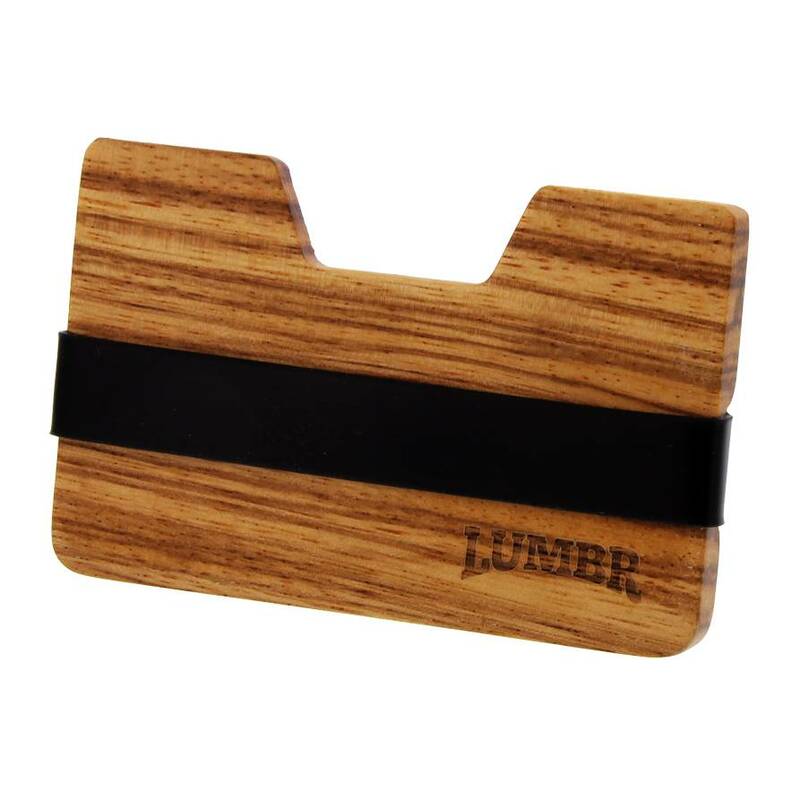 Robust wooden wallet for money, bank cards, coins & keys. 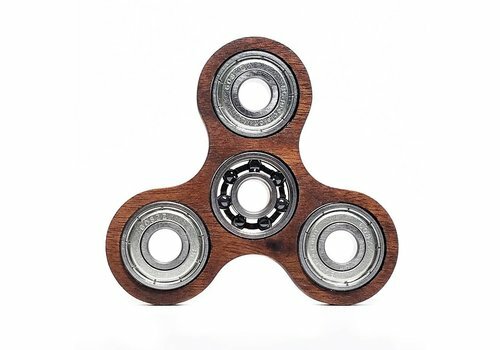 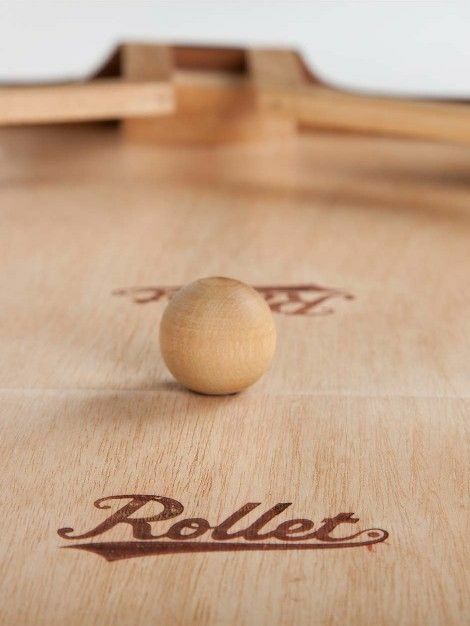 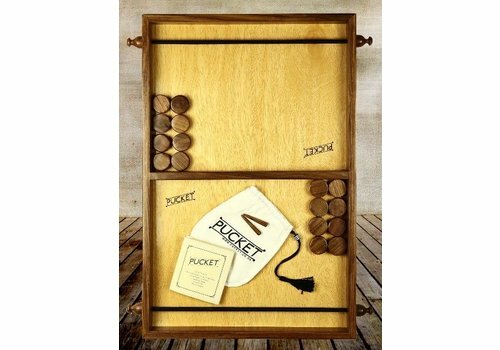 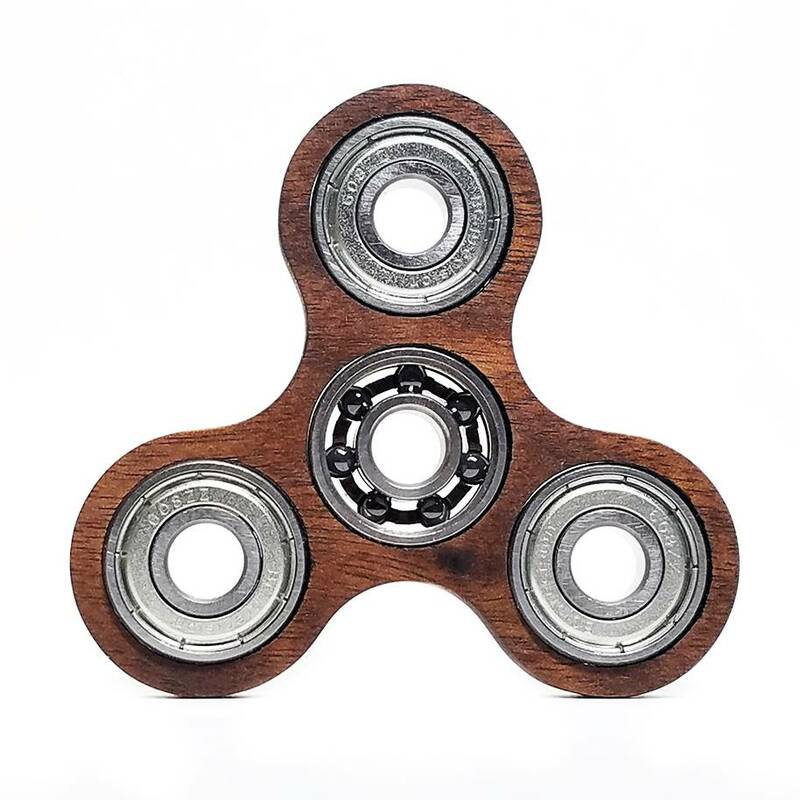 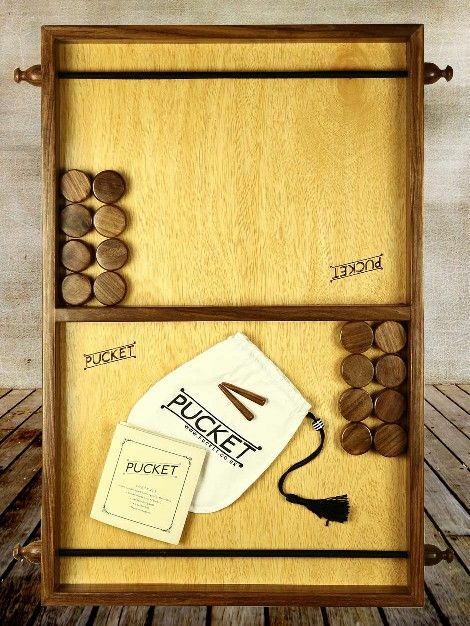 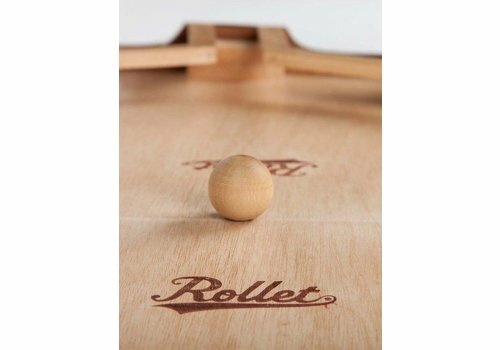 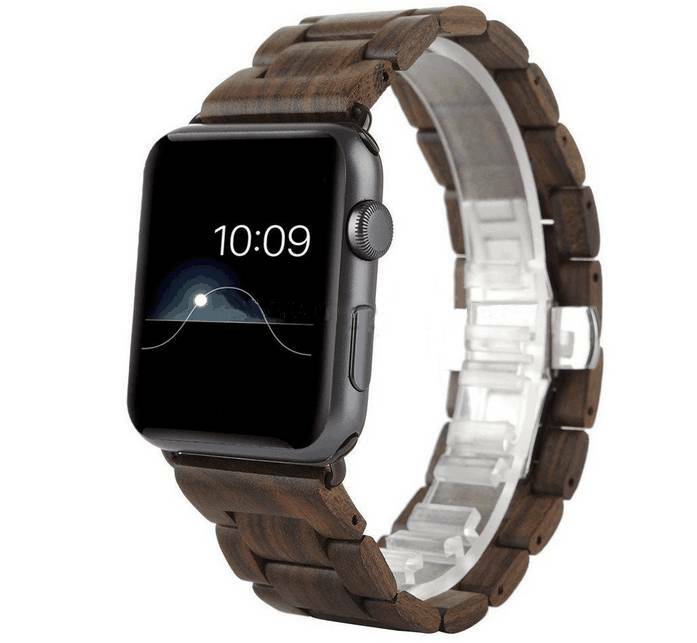 Minimalistic design, created out of solid walnut wood. 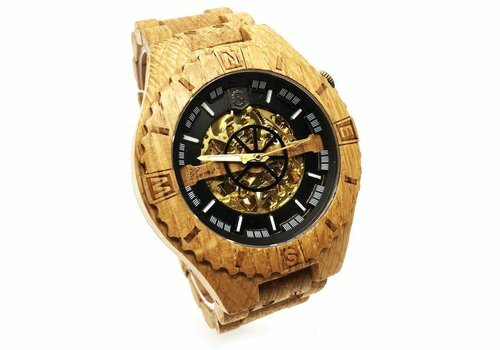 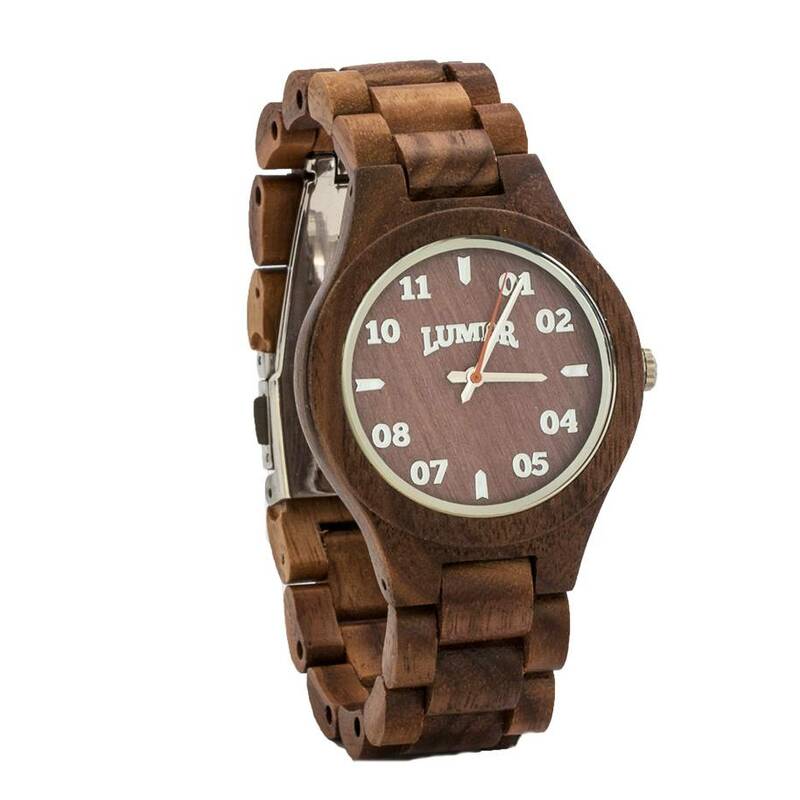 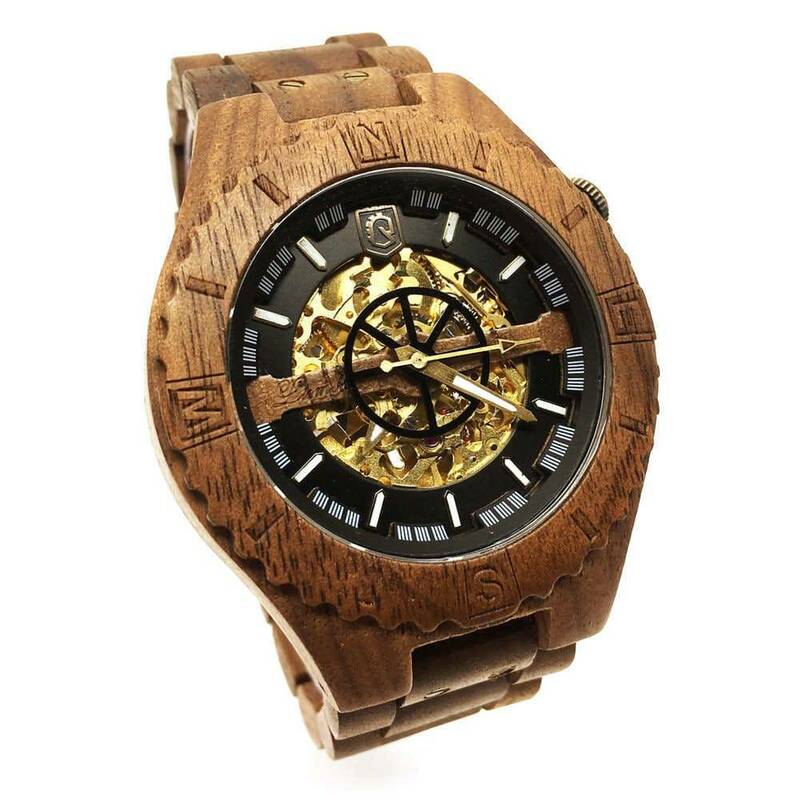 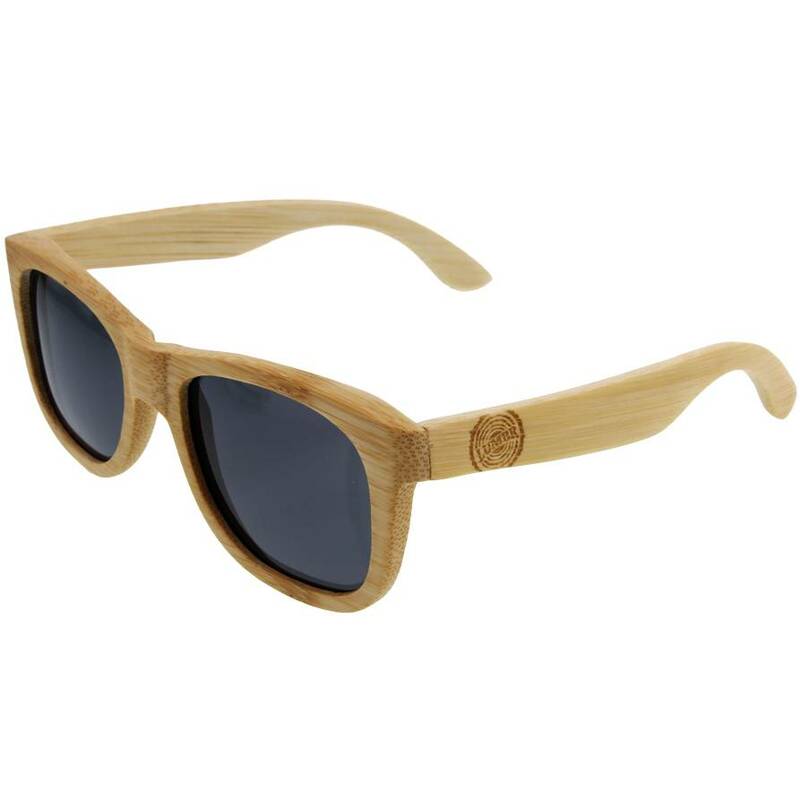 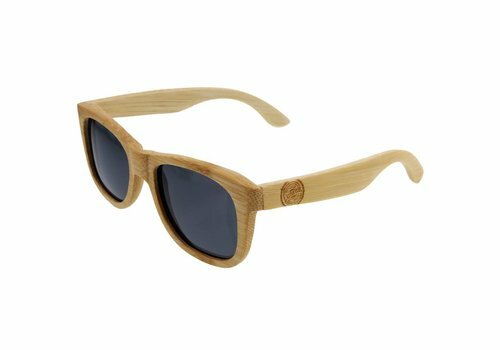 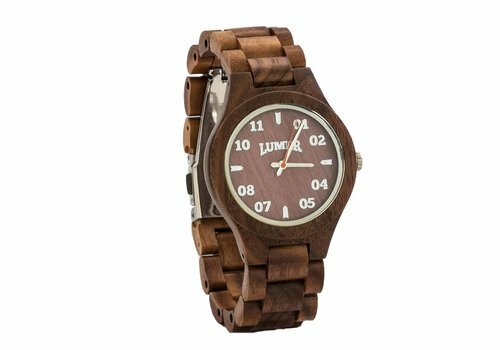 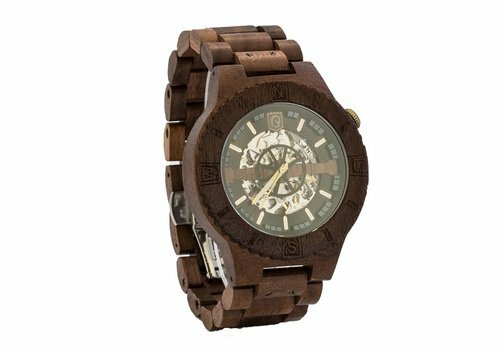 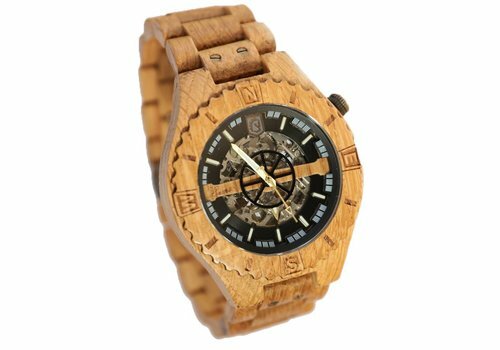 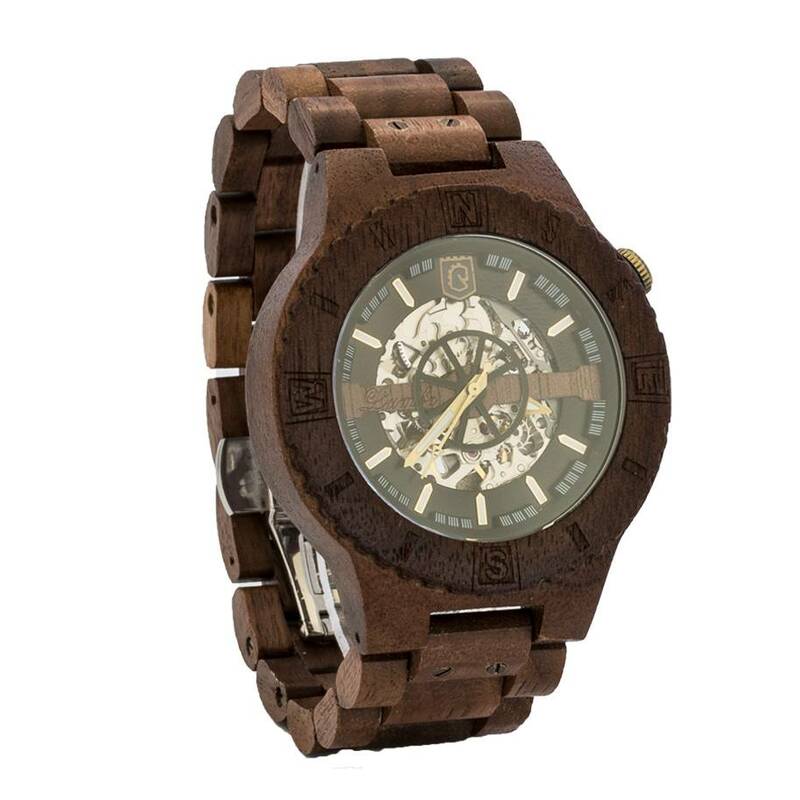 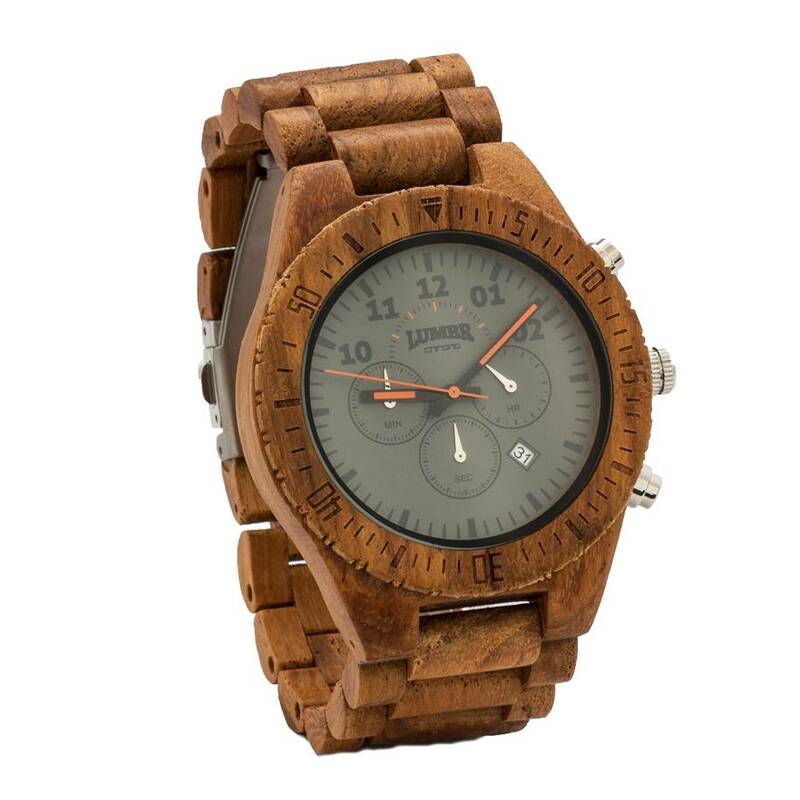 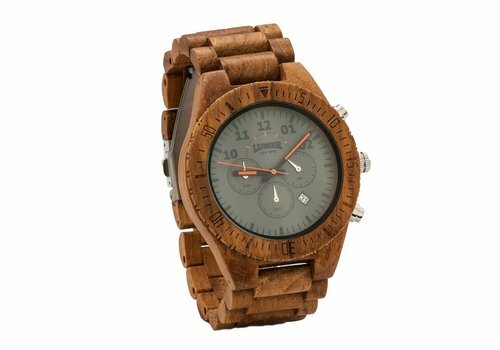 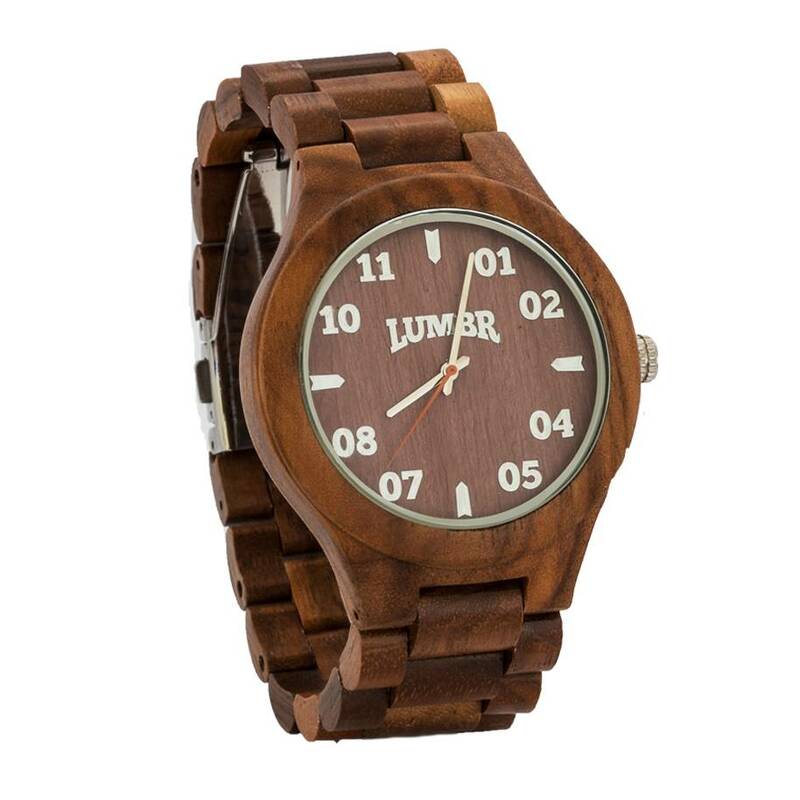 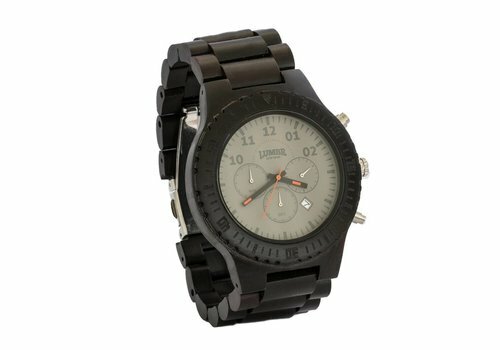 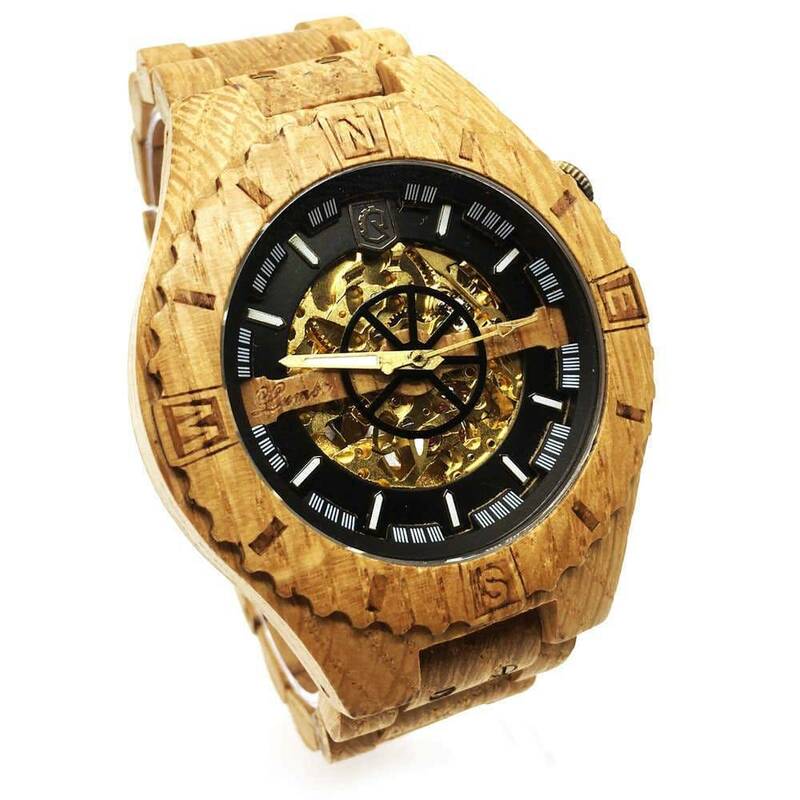 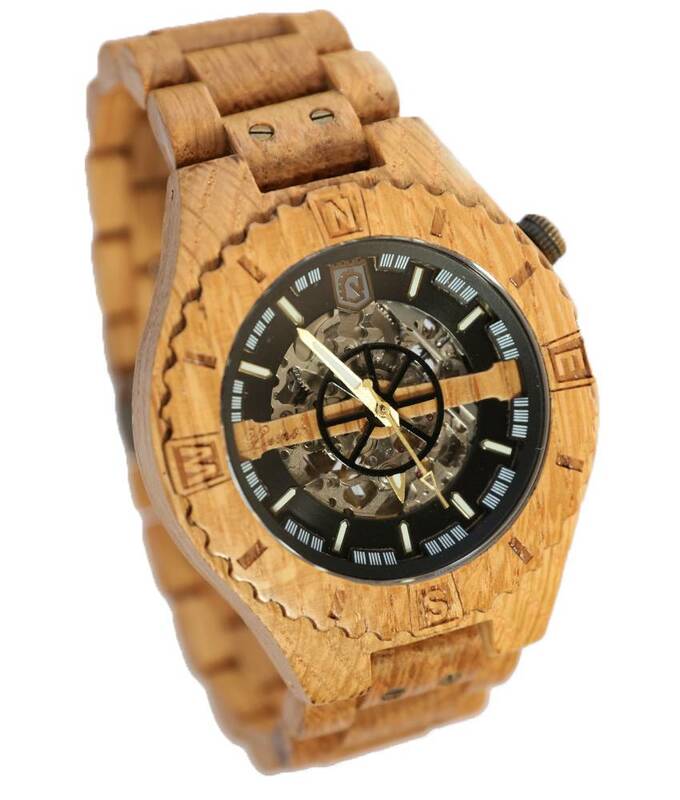 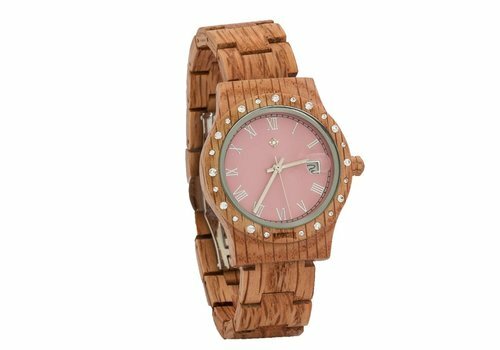 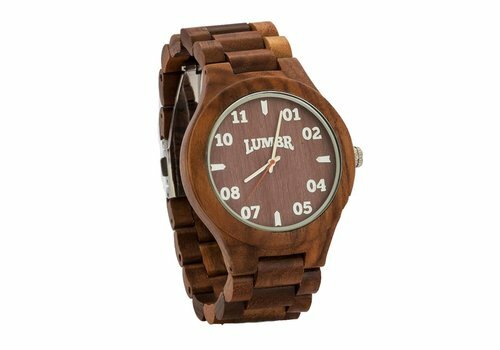 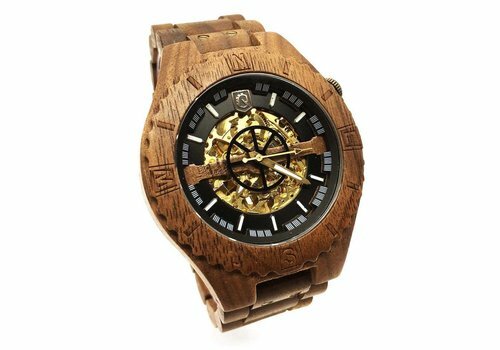 Lightweight wooden ladies watch made out of sandalwood or koa. 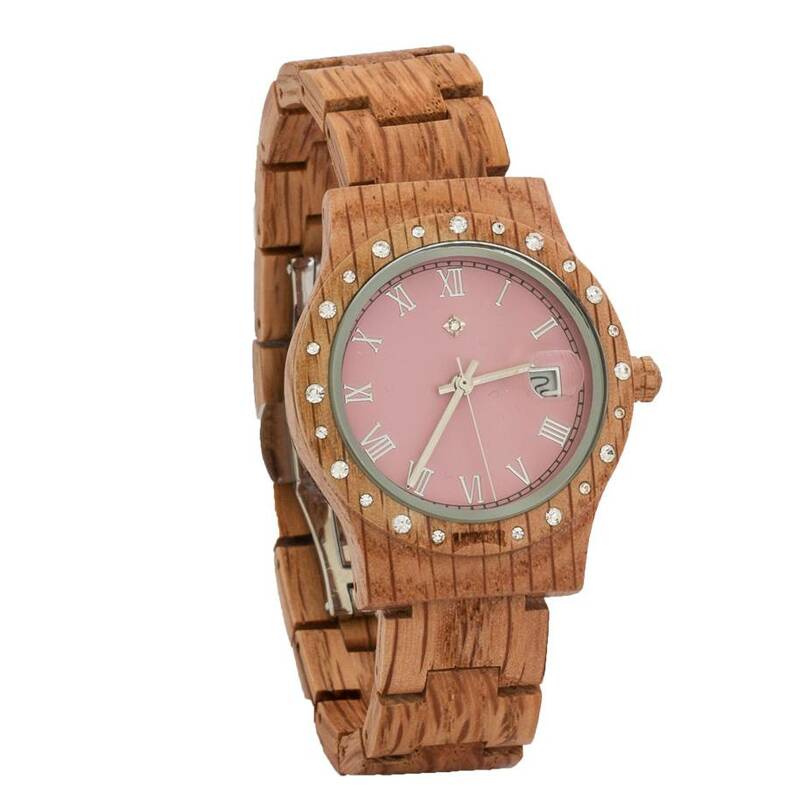 With coloured face and a shiny christals of a stunning look. 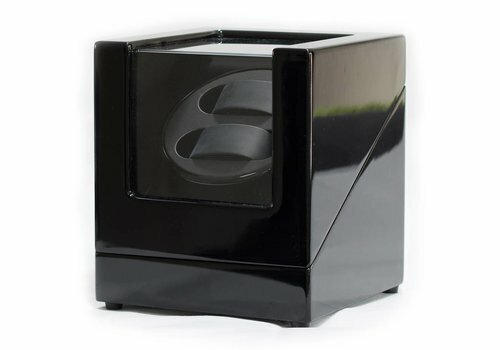 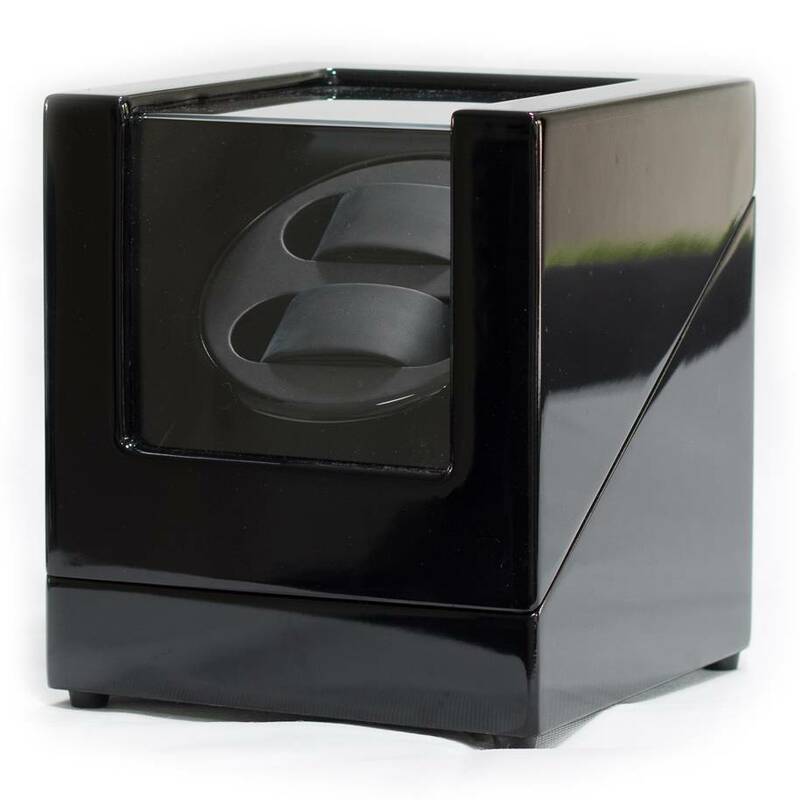 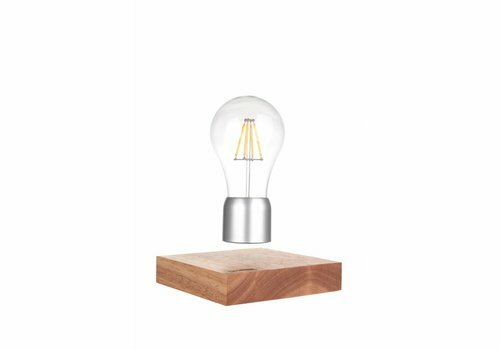 Stylish design lamp with oak base. 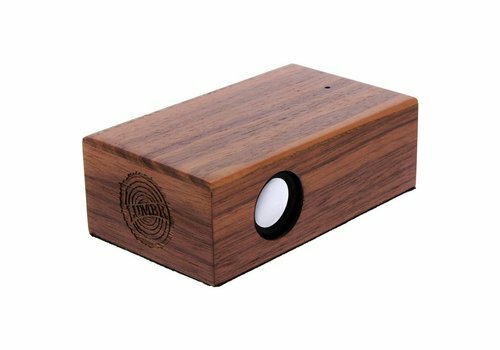 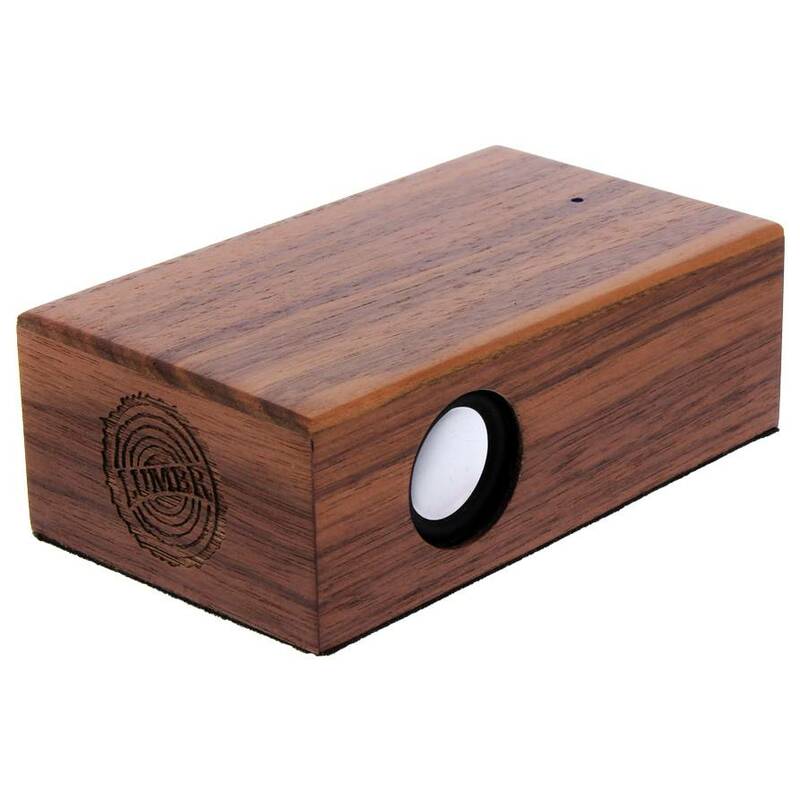 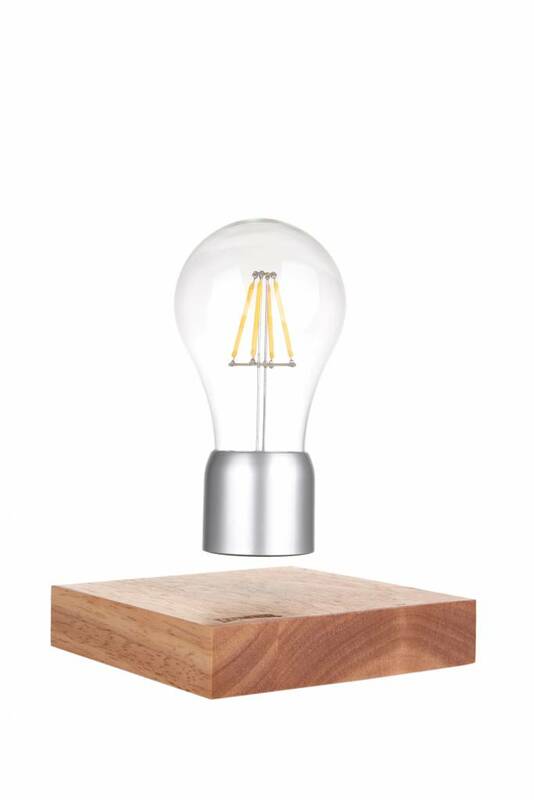 The LED light levitates magically 20mm above the wooden bases and rotates in a subtile way. 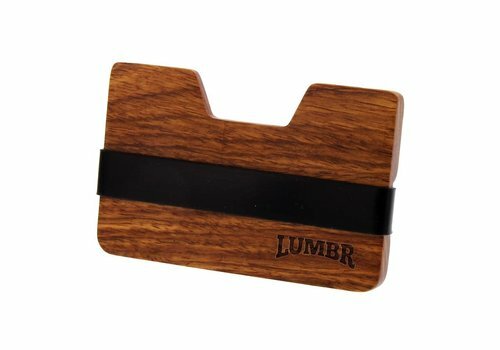 Robust wooden wallet for money, bank cards, coins & keys. 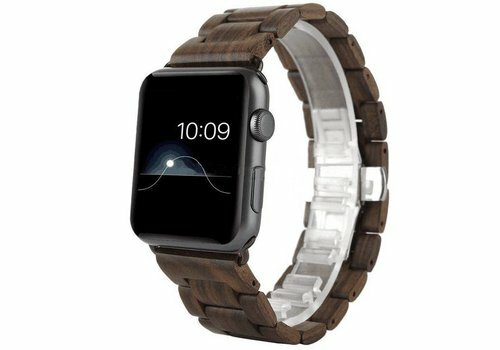 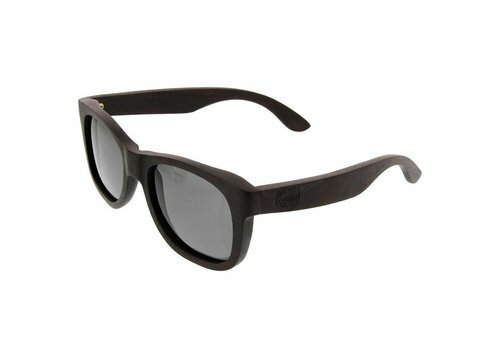 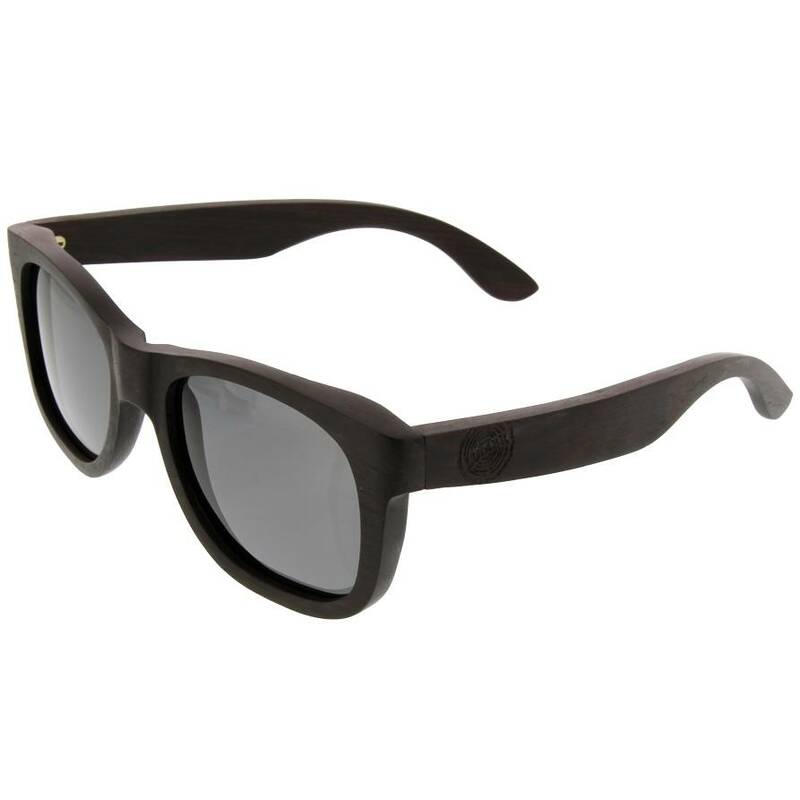 Minimalistic design, created out of stylish zebrano wood. 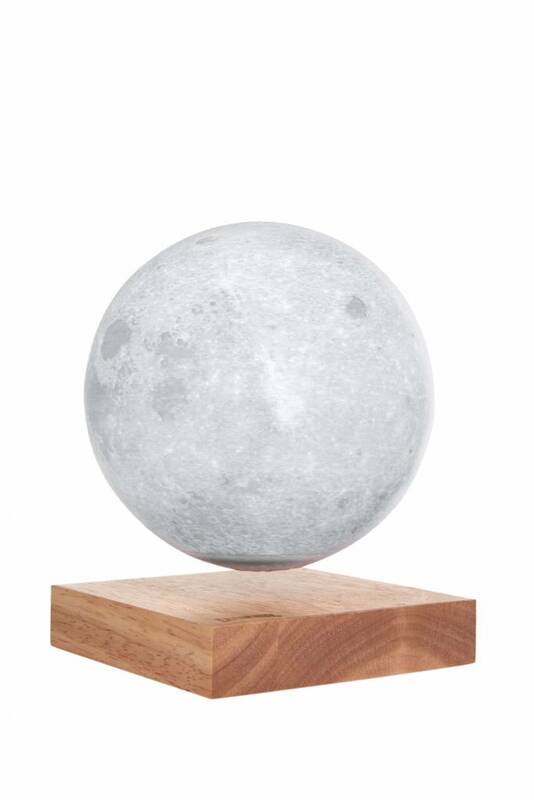 A floating moon for your Lumbr-Air base. 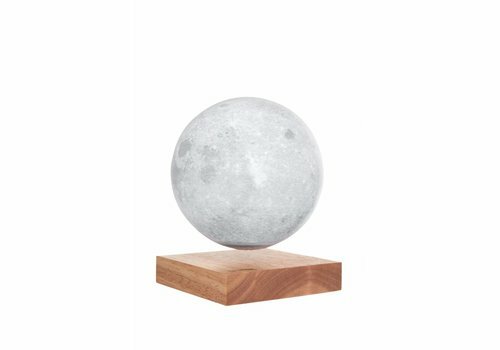 The lamp rotates quietly around its axis making it a pearl to look at.